In just a few years selfies managed to take the world by storm and today are currently the best way people manage to share their emotions, feelings and the newest clothes, make-up or jewelry they’ve purchased. While most selfies are nothing but a harmless self-portrait, some people take this type of photography to extreme levels in order to gain social acceptance through the various networks on the web. Causing more deaths than shark attacks, selfie accidents are becoming more and more common and while some of those accidents are hilarious, others have morbid consequences. Where else but Russia would a man come up with the idea to jump off a bridge for the ultimate thrill selfie? 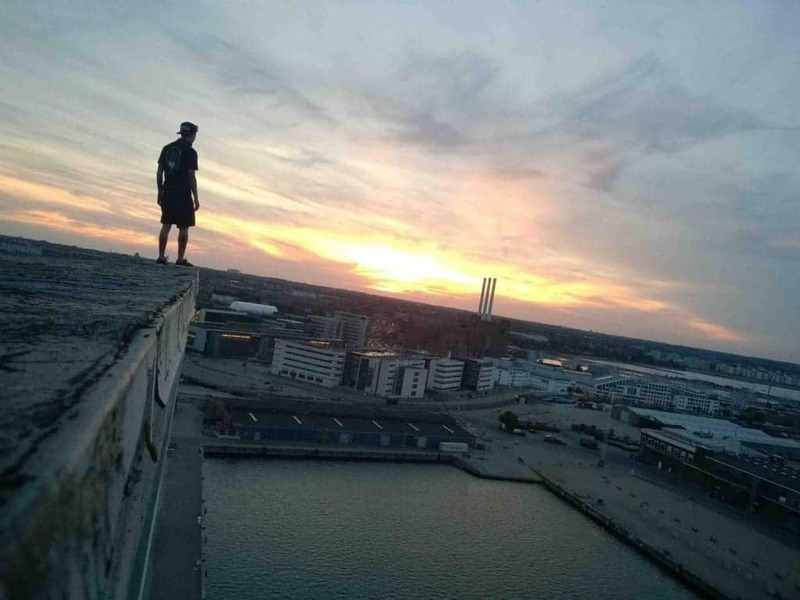 While he didn’t actually jump and only wanted just to achieve the effect of looking like he’s jumping, the police was alerted about him as people thought he’s suicidal and he ultimately was driven to a hospital, tested by psychiatrists, questioned by the police and thus may be trialed for wasting city resources. Probably the most common reason for death, when it comes to selfies, are the train-related electrical shock incidents. 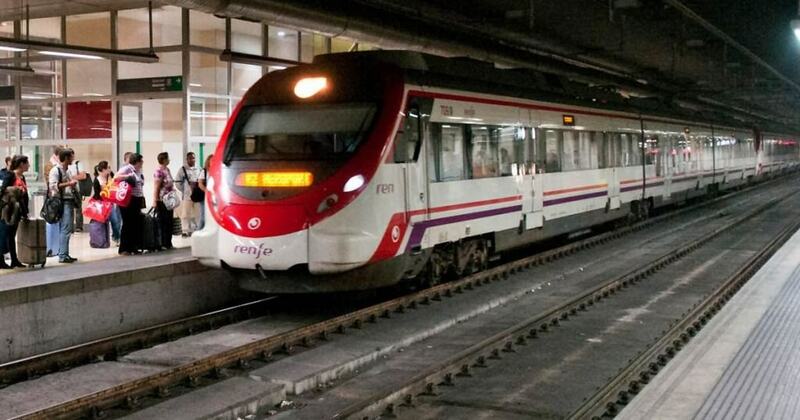 The most infamous of cases happened in Spain, where a young 21-year-old man decided to climb on top of a train to take a selfie and got electrocuted by as much as 35 000 volts of electricity. You don’t have to be extremely smart in order to be cautious and not put guns to your head. 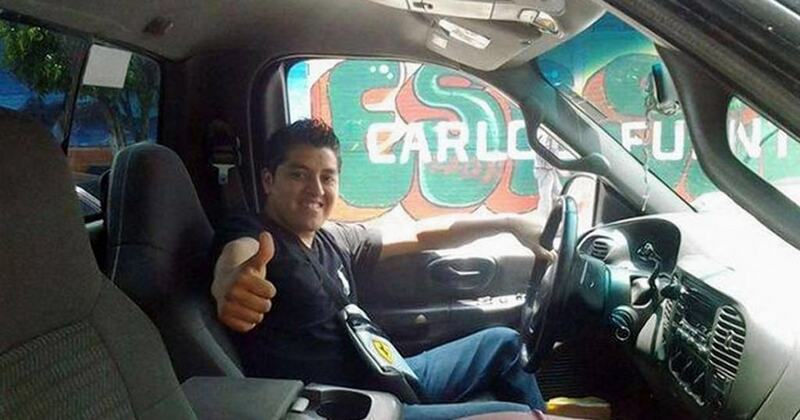 However, a 21-year-old Mexican, Oscar Otero Aguilar, decided to do just that – take a memorable selfie by putting a gun to his head. However, he accidentally pulled the trigger and ended up shooting himself in the head. Texting while driving is dangerous enough, but Courtney Stanford was too happy and wanted to express her emotions by uploading a selfie. She went on to take a selfie and upload it, with her hands on the wheels, but this was also her last Facebook status, as this lead to a fatal accident in which she died. 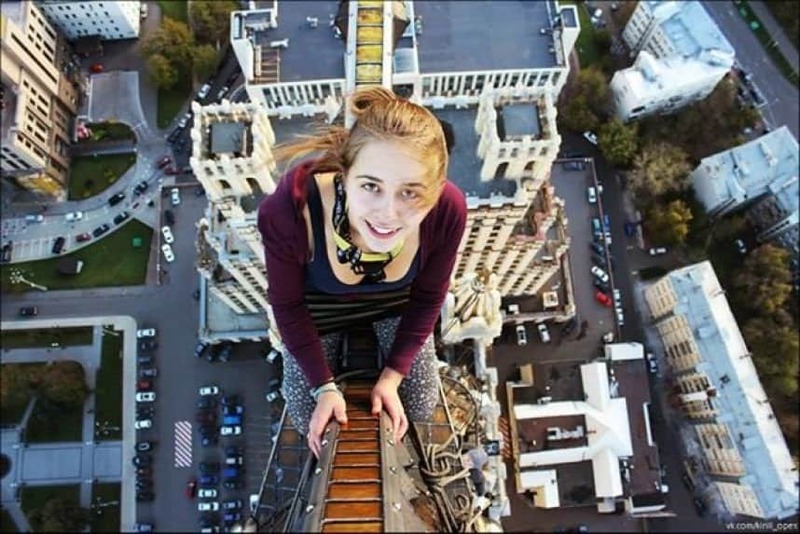 Climbing on a 30 ft high railway bridge, the 17-year-old Xenia Ignatyeva from Russia wanted to take a thrill-filled selfie. 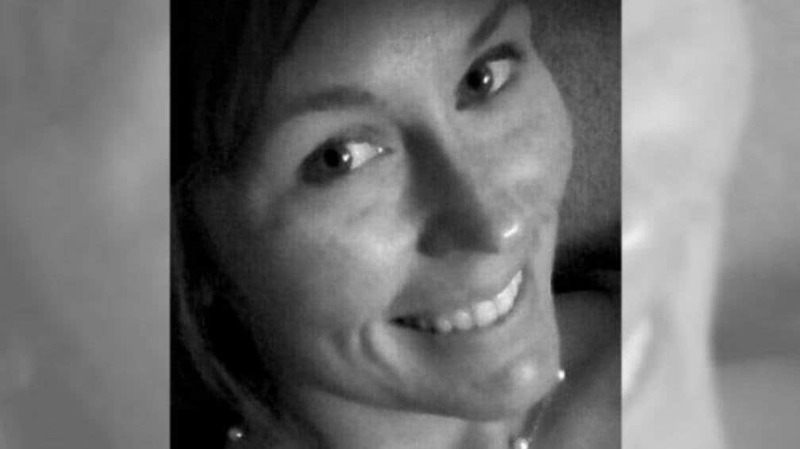 However, she ended up falling and as her instinct was to grab the railway ropes while falling, she ended up electrocuting herself to her death. 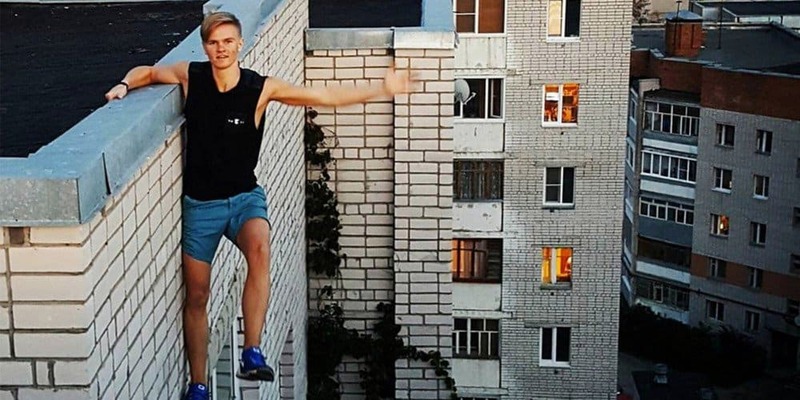 A true daredevil, Andrey Retrovsky from Russia made a name for himself on Instagram posting many selfies of him being on high places. While this was not the first time he was hanging by the side of a wall off a rooftop for a selfie, the 17-year-old was holding a rope, which snapped and this ultimately caused his death. 23-year-old Sylwia Rajchel from Poland attempted to take a selfie on the Landmark Bridge in London, but she ultimately fell to her death off the concrete structure. Thrilled to be getting married, 26-year-old Collette Moreno was on her way to her bachelorette’s party. 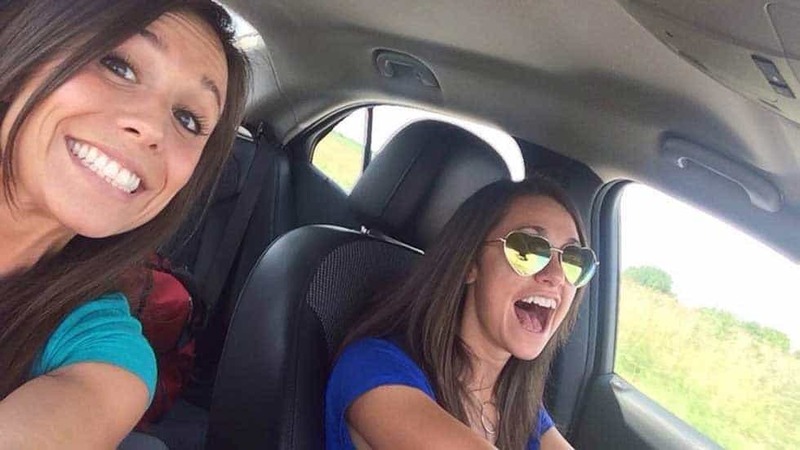 She decided to share her excitement via a selfie, but what she didn’t know is that this would be her last selfie, as it ultimately caused a car crash as she distracted her friend who was driving. Abhi and Aman, 9 and 15-years old respectively, wanted to take a bridge selfie, but ended up slipping and falling into the river below. 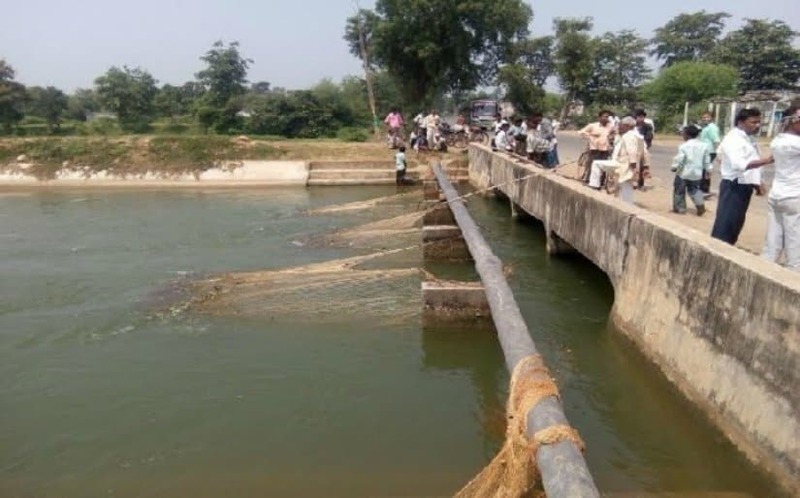 Wanting to save his children, their 42-year-old father Sanjay jumped after them, but unfortunately died as well. 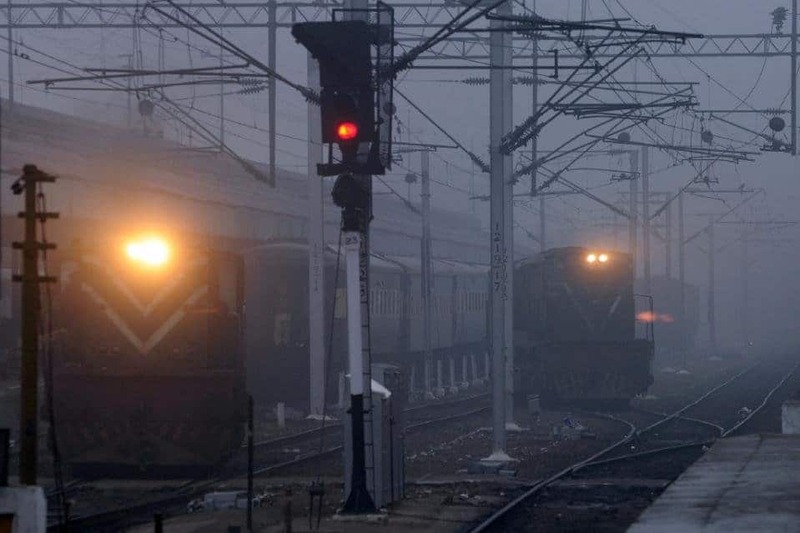 Three friends from India decided to run in front of a moving train in order to take eye-rolling selfies for their Facebook page, but the ultimate result was their death.